The latest release of STAR GRIPS the content authoring system has a number of new features for Engineering authoring teams. In the last update, we introduced the “3D Integration Engineering Performance Package”, a system with which illustrations can be created in a more productive and flexible way. 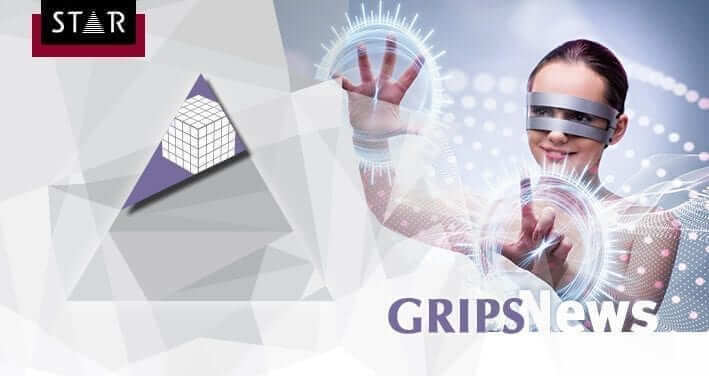 Over the last few months the package has been further developed and, from Q4 2017, a version of the GRIPS 3D Editor will be available that includes additional features. 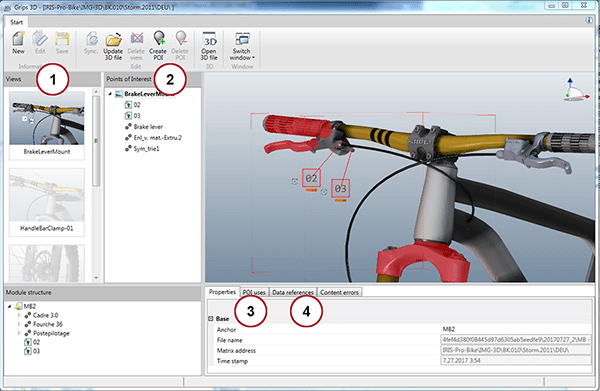 The “Views” panel in GRIPS (1) provides a clear list of the views that have been defined in CATIA Composer. These are views of the 3D object and can be referenced in IRIS in the same way as images. To show that they are in use, any views that have been referenced (linked) in the IUs are marked with a padlock symbol. 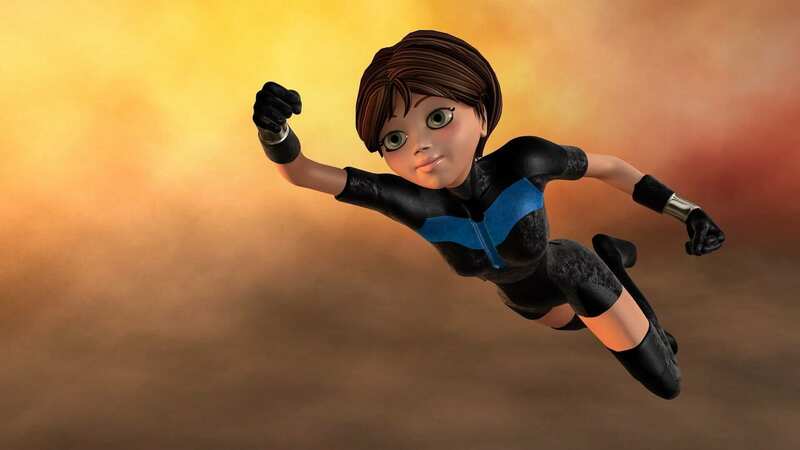 In an HTML publication, the user can open the 3D object in an interactive 3D display by clicking on the thumbnail and then move the object as desired. POIs are parts, assemblies or call-outs that can be referenced within a view and that are dynamically emphasised in the interactive 3D display. They are defined in the 3D Editor and assigned a view. The “Points of Interest” panel (2) shows all POIs in the view that is open. Points of Interest are referenced in IRIS (using REF-3D-OBJECT). To show that they are in use, any POIs that have been referenced (linked) in the IUs are marked in the assembly tree with a padlock symbol. 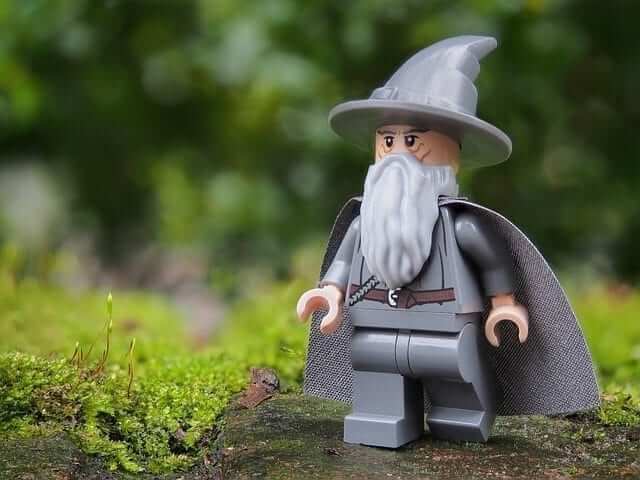 In an HTML publication, a link is created that automatically positions the view in the interactive 3D display in such a way that the POI is in focus. All POIs in the current IU are shown in a tree structure in the bottom left of the 3D Editor. The “POI uses” tab (3) lists all views to which the selected POI has been assigned. The “Data references” tab (4) shows all IUs to which the selected POI or view is linked. GRIPS Version 2017.03 Build 03 will be provided to all clients shortly, and we have already started delivering it. 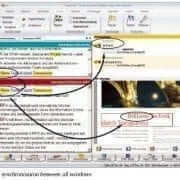 GRIPS is STAR’s multilingual content authoring and information management system. It enables information managers to create, author and publish information in multiple formats. For more information on GRIPS and STAR’s information management systems contact our team today. Are you a Language Rockstar? 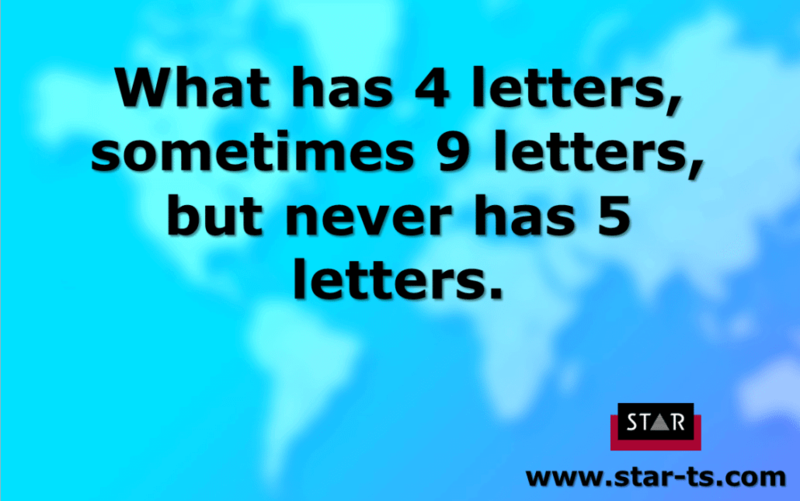 Test your skills. Think you know the difference between Klingon, Elvish and Dothraki? How well do you know your TV, Movie and Book languages? Here are 20 questions to test the best. A score of 16 or more and you rule the universe! How well do you know your TV and Movie languages? Think you know the difference between Dothraki and Klingon? Here’s 20 killer questions to test you out. Score 16 to be a language Rockstar. Here at STAR we love all things language. We love how we communicate both at work and play. We don’t speak all the languages in this quiz, but we do translate professional documents into over 70 languages. Download our ebook on how to buy translation services to learn more about how we can help your business. So where do all these languages come from? 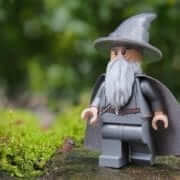 On TV shows and Movies the people who create languages are called Conlangers. 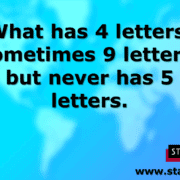 It is short for constructed language. 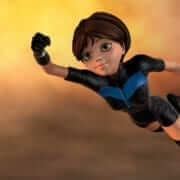 Most of the time it is the author themselves that creates the language but in recent times people have actually been hired to create languages for movies. https://www.star-ts.com/wp-content/uploads/2017/09/start-wizard-2021410_640.jpg 480 640 Star Translation /wp-content/uploads/2018/04/STAR-logo-orig.png Star Translation2017-09-14 13:13:192019-01-25 14:21:12Quiz: Are you a Movie and Book Language Rockstar? Buying translation can be a challenging task. 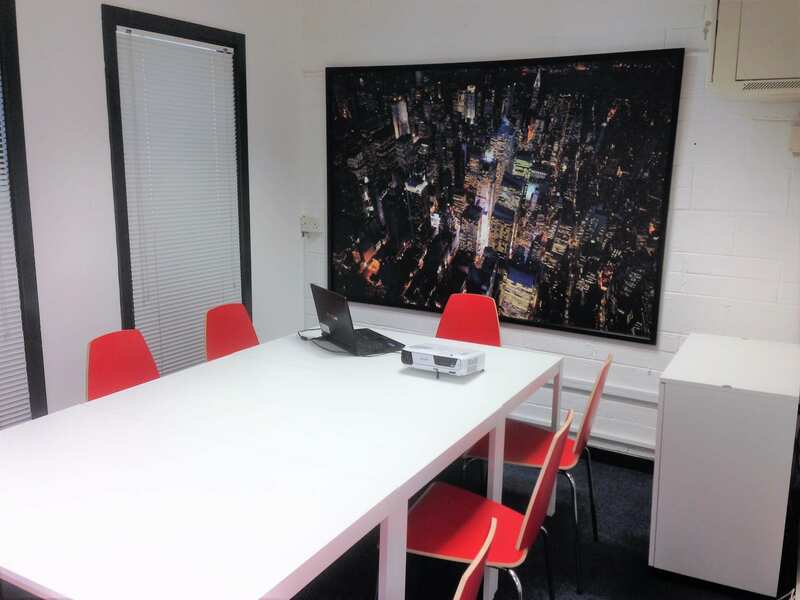 With so many translation agencies to choose from, how do you decide which one is best for you? The translation industry has its own terminology and companies use various different methods and processes to deliver translation. How can you tell which process is right for you? 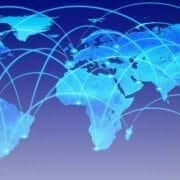 As a professional translation company we are often asked about our services and how things work. The more you know about the business the easier it is to make decisions on who to choose and why. 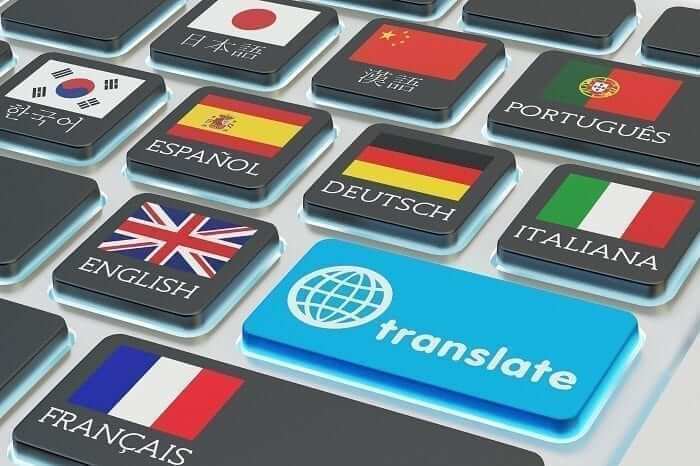 To help your business we’ve compiled the answers to the most common questions we are asked about translation in this E-book. We’ve also included a handy checklist for you to compare agencies. 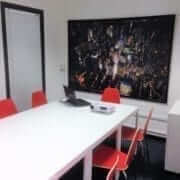 Hopefully our experience will help you decide on the best process and vendor for your business. Download a free copy today to see how you can make the most out of translation for you and your business. Translation Memory System – Introduction. Transit NXT is STAR’s translation memory system for professional translators. 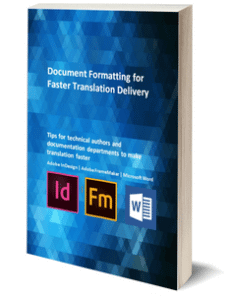 Crammed with features and benefits for you – it can make you more productive and profitable with its state of the art translation editor and tools. This 38 minute video shows how Transit can help you create a project, built and use dictonaries and check your translation quality. Transit NXT – Translation Technology for Translators Introduction from Damian Scattergood on Vimeo. Translation technology helps real human translators create consistent accurate content. Using translation memory and terminology management systems means you only ever have to translate content once. This ensures that you get the most from your translation budgets. STAR has been developing translation technology for over 25 years, so your linguistic assets are in safe hands. 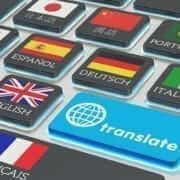 Transit is used by Professional Translators and Language Services Providers. It can be usef standalone or within the context of a global information management system. You can edit a number of native file formats including Adobe Indesign and the Microsoft Offie Suite (Word, Excel, Powerpoint). Transit can also edit and translate software file formats such as XML, HTML, CSV, JSP and many more. This demo shows how you can create projects, translate and proofread them all in the same single sourced environment. Are you interested in using the STAR Transit NXT system for your translation projects or translation department? https://www.star-ts.com/wp-content/uploads/2014/07/transitnxt3.jpg 293 386 Star Translation /wp-content/uploads/2018/04/STAR-logo-orig.png Star Translation2017-05-15 15:48:252017-08-28 09:50:50Translation Memory System - Introduction. 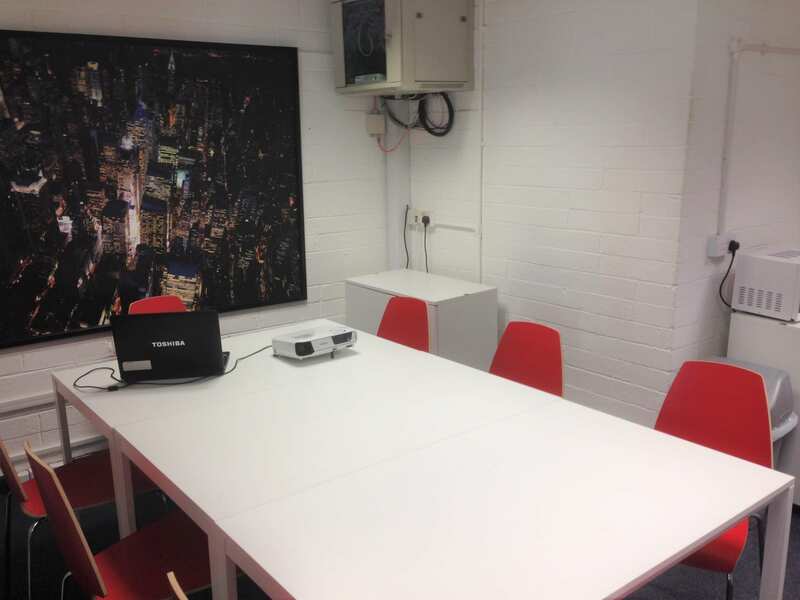 Thanks to Mark and all the team in IKEA, Ballymun for helping us get our new meeting room setup and ready to go. It was a pleasure doing business with you all. Thanks for the advice and speedy delivery. We’re all delighted with the results. 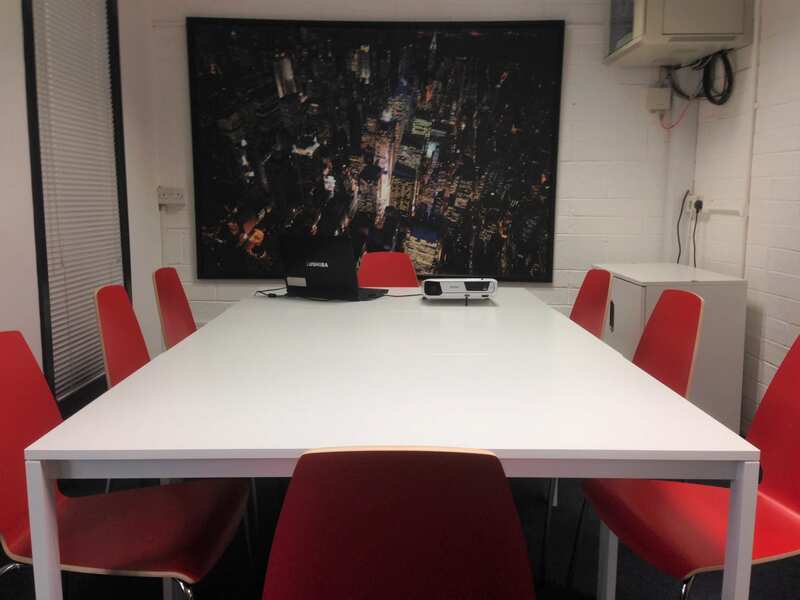 We meet here every morning now for our daily huddles to set the work for the day in motion. Damian and the team in STAR Dublin. 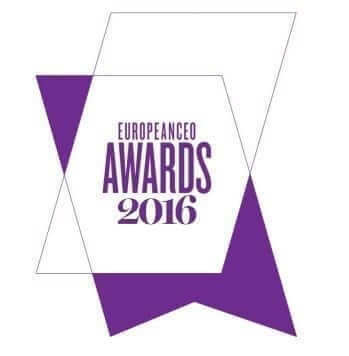 Shortlisted in two corporate categories: B2B and Current Affairs. 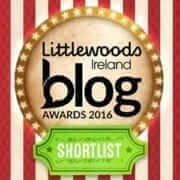 We are thrilled to announce that our corporate blog is shortlisted in the Littlewoods Ireland Blog Awards 2016. Our blog is in two corporate categories this year: B2B and Current Affairs. 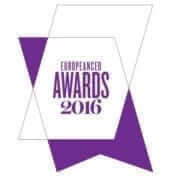 Voting is open to the public and we hope our readers will consider voting for us before voting closes at midnight on Tuesday 23rd August. Follow Littlewoods Ireland Blog Awards on Twitter or use the event’s hashtag: #LWIBloggies2016. Thanks to Littlewoods Ireland for sponsoring this year’s event.